Facebook and Instagram went down on March 14 for nearly a day, due to server configuration troubles. Though many personal users were frantic about not being to see their daily dose of cat videos (who wouldn’t be), many small business owners also started to panic. After all, social media was the way they communicated with customers, generated sales, and developed leads. If that describes your company, you may want to stop and think: if social media went down can I still maintain customer communication and business relations? Besides rare social media outages, you always have the potential of account deletions, hacks, or the platform becoming outdated. 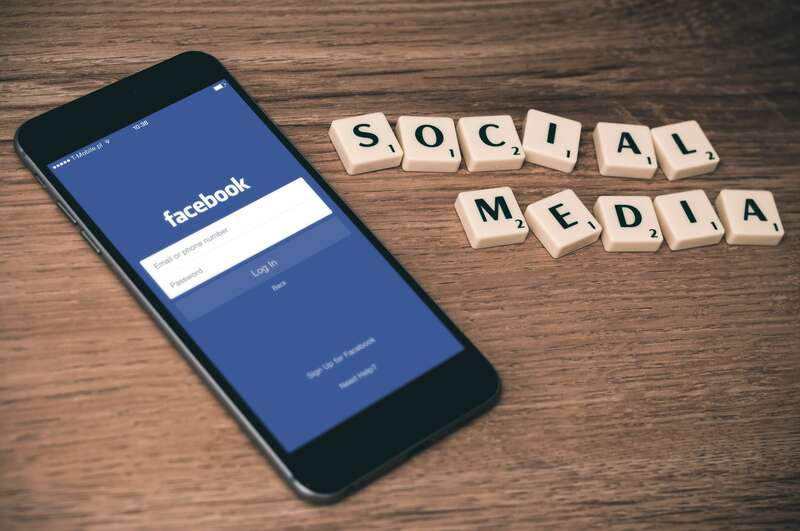 The Facebook outage gives small business owners and marketing teams an opportunity to revisit their marketing strategy and assets. Along with social media marketing, it is vital to include email marketing and a website in your relationships with current and potential customers. Here are a few benefits of email campaigns and having a site that you may want to consider when revamping in your business marketing plan. Increased deliverability. Social media’s algorithms can hinder a post from reaching followers. For example, Facebook offers a delivery rate of 2%. So even if you create the perfect post, there’s a possibility that only 2% of your following will see it. On the other hand, email offers a 95% delivery rate. You have better control of getting your subscribers to see your content by improving your open rate. You won’t have to worry about an email getting buried under other feed and lost from potential leads. High conversion rate. Marketing studies have shown that email offers a higher conversion rate than social media. Most consumers want emails from their favorite companies and brands. They have already signed up for your email list, so they must have some curiosity in the company. That is a great start to nurture the interest of potential leads. Personalization for individual customers. On social media, every one of your followers gets the same post in their feed. You create quality posts that appeal to your ideal audience, but, in the end, your social media feed can be quite general. With segmentation features in email marketing, customers become individuals. Email lists can be sectioned off into groups, and email campaigns tailored to a customer’s interest and past activity. Email marketing gives you an opportunity to develop a strong relationship with customers. Home base for your business. Creating a website is like the “headquarters” of your business’s online presence. On your site, you can include contact info, about us, testimonials, and just about any other resource your potential customers may need. Customers can always visit your website for their various requests. Control. With a website, you can have complete control. There’s no need to play by posting rules or account settings, like on social media. You have control over the content, link redirects, and design. If you effectively design your website, you’ll decrease the risk of someone leaving your site for another. Offer detailed information. Social media is a great way to share snippets of your work and valuable information to your clients. However, a website has no limits on video or article length. Not to say short and sweet content isn’t ideal. On your website, you can establish a wealth of helpful information to your customers in the form of blogs, podcasts, or videos.